The Gurtler Advantage is evident in every level of our organization. It is a universal corporate culture of integrity and a commitment to success for both our customers and our organization, focused on service, innovation and people. We are the laundry chemical experts; providing excellent service, introducing innovations across the industry, and treating people with respect. It is our pledge to provide superior service and support by delivering on our commitments, always having our customer’s best interest in mind, utilizing people and technology to continually enhance performance, and providing training and support to make sure the customer has the best possible results at the lowest possible cost. Our goal is to bring about change to enhance our industry and our customer service experience. We will continually evaluate our offerings to make sure that our products systems and programs meet or exceed our customer’s expectations. As a company, we share and embrace innovative ideas to bring forth industry changes to improve our services and customer experience. As part of our innovative culture we also incorporate a focus on the environment, making sure that we can recommend the least possible environmental impact for each of our customer’s operations. We believe people matter! We appreciate the relationships we develop with our customers. 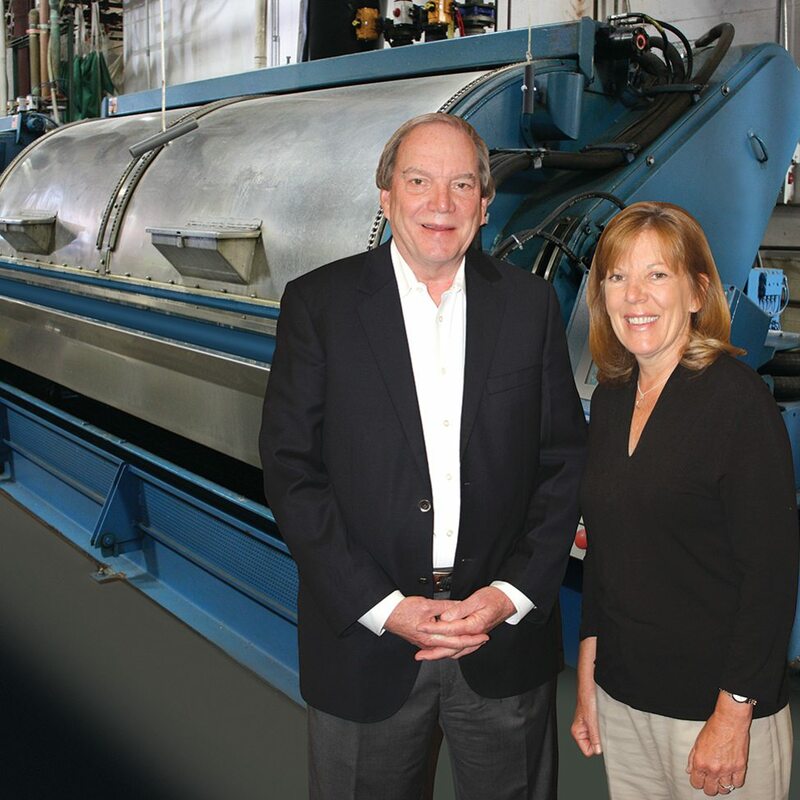 As a family owned and operated business we recognize the value of a stable, long-term team of professionals both in the field and in our partnership with our customers. 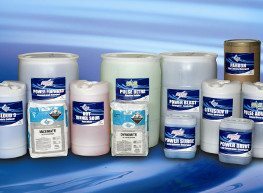 We invest in recruiting, retaining, developing and supporting the industry’s best laundry chemical representatives to provide unparalleled service to our customers. The quality of a company can be judged by the quality of its customers. 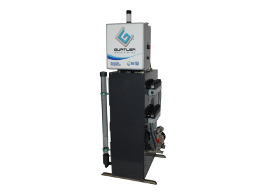 Gurtler has the capabilities to develop custom-made, cost-effective products for your company’s needs. We maintain consistency in our products by sending samples of each batch of our specialty chemical lines to our Quality Control chemists for review. 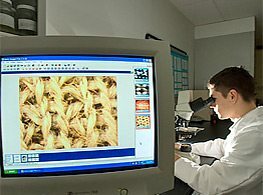 Our advanced computer systems also enable us to keep current inventory of Gurtler products at all of our locations coast-to-coast. 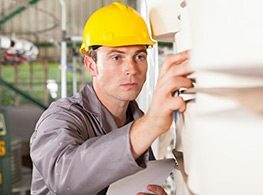 Gurtler’s technical service representatives have been trained to implement the most cost-effective techniques in the industry.